If you are looking for a free CD Data Recovery Software, then you can try CDCheck.This is a program for prevention, detection and recovery of damaged files on CDs or DVDs, with emphasis on error detection. 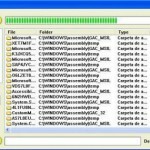 We had earlier covered a free CD and DVD Recovery software called CD Recovery Toolbox.It can be used to recover data from all corrupted media including CDs and DVDs. 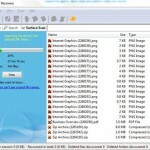 CDCheck is another free CD Data Recovery Software. 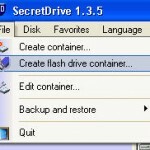 CDs, DVDs and Pen Drives are quite often used as backup media for saving the essential files, programs and data. 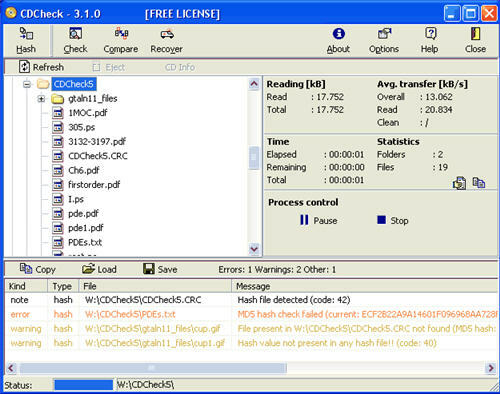 CDCheck can be proactively used to check those media and see whether the files and data are intact and not corrupted. There are many number of ways by which files on CDs, zip drives, USB keys etc. can get corrupted. CDCheck lets you determine whether the files and data are safe.It also supports creation and checking of MD5, CRC-32, SHA hashes in SFV, MD5 and CRC file formats. 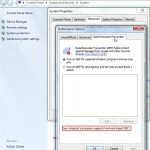 CDCheck can be used on all removable media including CDs, DVDs, Disk Drives, Floppy Disks, ZIP Drives and USB Keys. However, CDCheck does not provide recovery of files that cannot be seen by Windows Explorer or those files that have been deleted. CDCheck is free for personal use only.However, the developers of CDCheck allow you to buy a Personal license to cover their development costs and you then get complete support.But if you decide not to purchase a license, you can request a Free license from CDCheck online. Register for a free account here, activate your account and login to CDCheck. Free download CDCheck from here and ensure prevention, detection and recovery of damaged files from CDs or DVDs or USB Keys or any other removable media.Enjoy the free CD Data Recovery software.